Maternal Health and subsequently Family Planning have emerged as a blue riband component of global health programming. In the years leading to the Millennium Development Goals, reduction of Maternal Death became a key indicator of improvements both of population level health as well as health systems. Childbirth conducted by skilled birth attendants or in hospitals as well as provision of emergency obstetric care when necessary were seen as key interventions and considered indicative of a health system which is caring, prompt and competent. 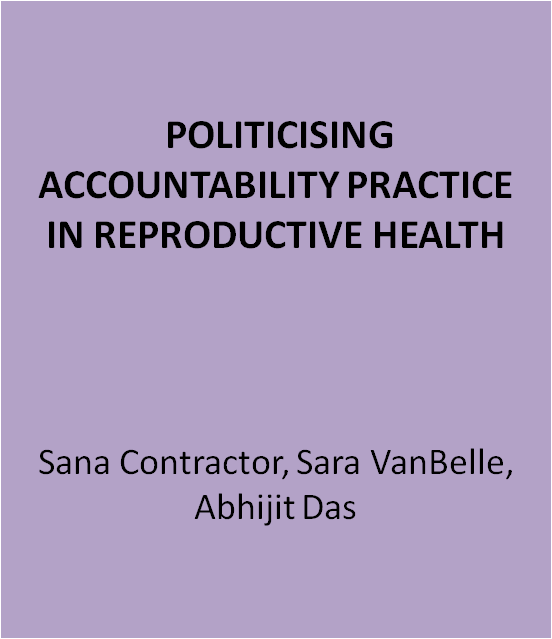 The idea of accountability has been accepted within the reproductive health within the overall framework of evidence based practice and the need for data for monitoring progress is acknowledged. However the importance of involving the citizens or the communities who experience the services is still not universally seen as important. There is much greater emphasis on ‘fixing’ the inputs- eg. 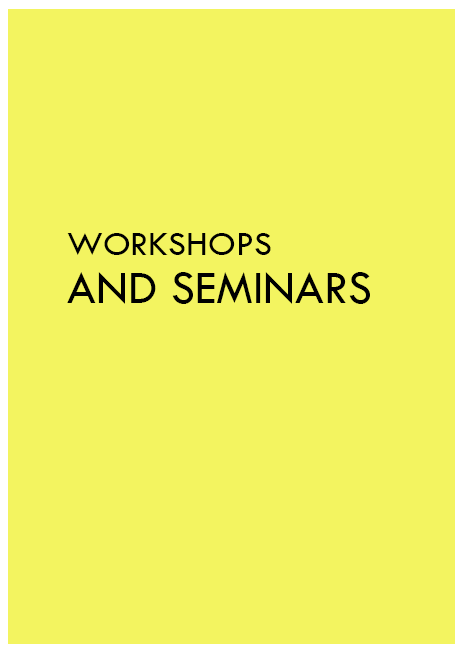 human resources and technological options etc. Even when acknowledging poor quality and disrespect, the idea of involving citizens as the main stakeholders of this process is not being considered. The hub will interface with the two other proposed thematic hubs of COPASAH on i) Indigenous People’s Rights and Accountability and ii) Private Sector in Health. Centre for Health and Social Justice (CHSJ), India is anchoring this hub. CHSJ is working in the domain of health systems and maternal health advocacy in India and is involved in various policy related processes globally. 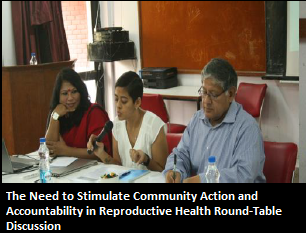 NAMHHR is a civil society organizations coalition in India working towards the making maternal health as an issue of women’s human rights.